Finally! 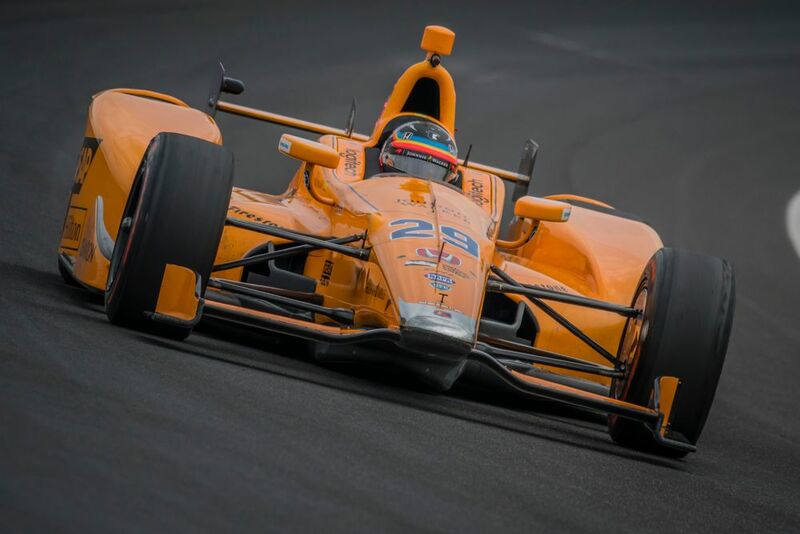 It’s not a full season, but Alonso will indeed be in an IndyCar next year as he returns to the Brickyard for the 2019 race. His 2017 debut was a sensation as he quickly adapted to the cars and oval racing and spent a good deal of time leading. He was looking a potential candidate for victory until his Honda engine failed. Since then he’s won Le Mans, meaning the Indy 500 is the last leg of the Triple Crown he has left to win. He’ll be driving a McLaren-entered car again, though there no news yet as to whether it’s a partnership with an existing team, a full solo McLaren entry, or what engine will power the car. “I’ve made clear for some time my desire to achieve the Triple Crown. I had an incredible experience at Indianapolis in 2017 and I knew in my heart of hearts I had to go back if the opportunity was there. Well, I guess that’s one way to distract everyone from the fact McLaren only qualified 18th and 20th in Brazil. Still, it’s time to start building the hype again!